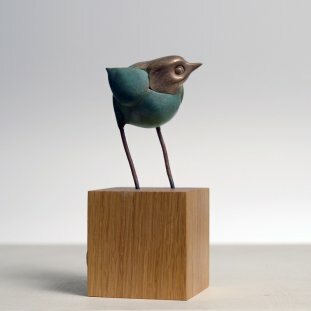 …hand built using a diverse variety of materials including: modified epoxy resins, metal fillers, heather root and natural stone. 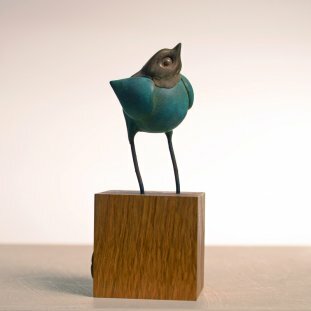 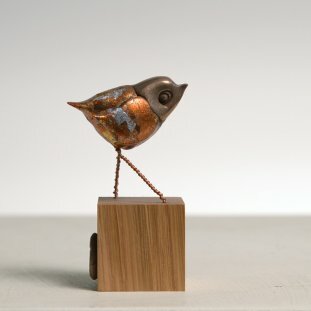 Each piece has a distinctive makers mark in the form of a seal with an embossed robin, typically stamped onto the base. 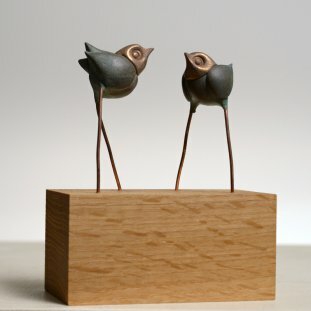 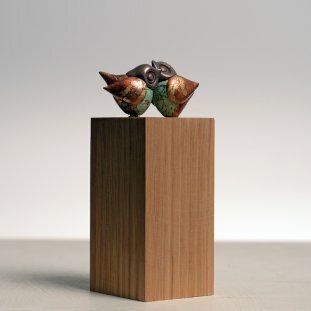 Sculptures are specifically made for each exhibition, however commissions are welcomed and can be discussed with the gallery. 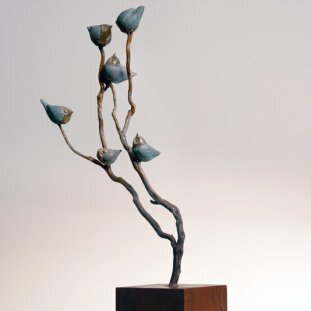 Although every piece is unique, it’s always a pleasure to make something personal for people.